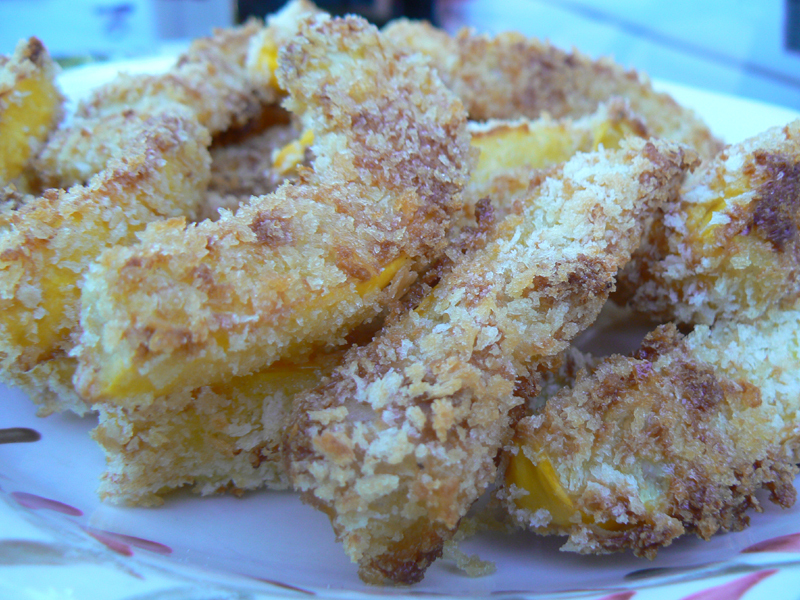 Oven baked squash fries? This is a not so obvious choice for “making fries” but after giving this recipe a try, I can say it actually tastes great! Instead of whipping out those potatoes, try squash instead, it’s definitely a unique take on fries.